but i can not solve the problem. I keep getting the same eclipse build path errors as posted by the other guys before, mostly because maven can’t install the files needed into my repository. Could someone please post a more detailed installation manual or a quick tip on how to setup maven, as I am not very experienced with it? I’d like to develop custom blocks for an university-project, it would be nice if someone could help me with this so I can start working. We will test this out with clean installation of the system. 2. I made what the “Leonilde” said, and the result is equal than “guy” reported. 5. I want to know, what I need to do. 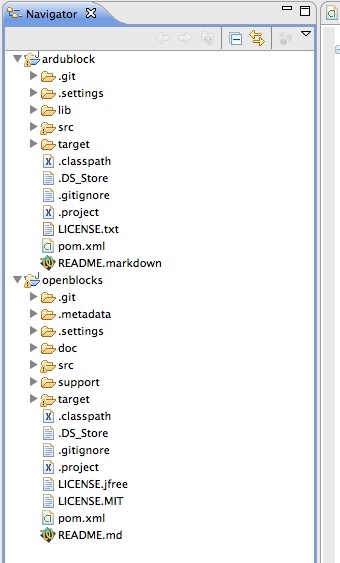 After create a workspace, import both -master projects and setup the M2_REPO to Maven Directory, where I need to execute “mvn eclipse:eclipse”? Inside of workspace folder or any -master folder? Will try to replicate the error… What’s the version of Eclipse you are using? I have a error, Plzz help me!!! Please let us know more about your setup. 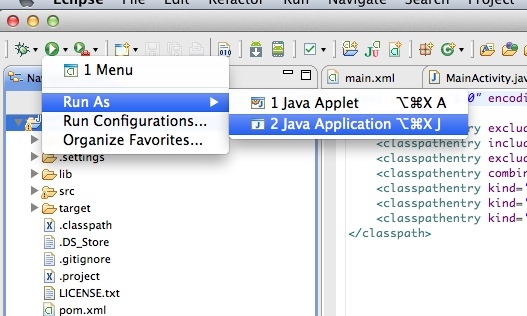 Have you install maven and have the maven plugin installed for the Eclipse? I ran the “install_openblocks” from the command line and now maven is happy. Is there any way to configure Eclipse to run Arduino & ArduBlocks together? I can’t import an ardublock and openblocks form file in your download link (above), pls help me. Could you post your error? Thanks. Can you give me some indications to create blocks for COMUNICATIONS ? Can I buy some blocks for Ardublock ? I see very limited support for Grove modules. Are there a library I can import into Ardublock to expand with additional Grove modules? We are working with SeeedStudio to expand the support. 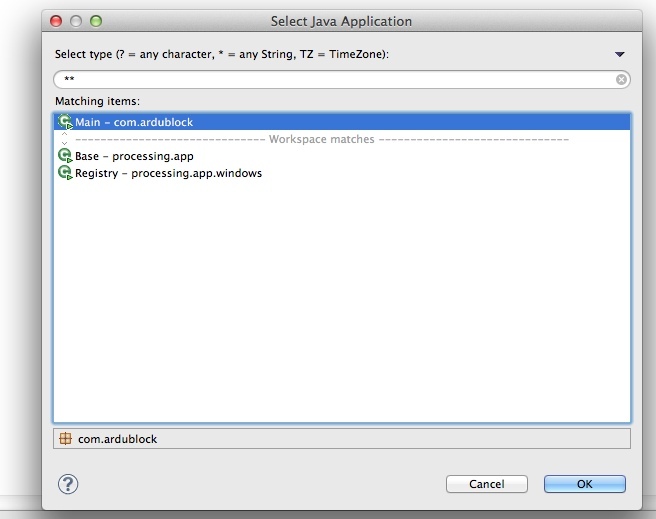 Do a “mvn eclipse:eclipse” in both openblocks and ardublock. 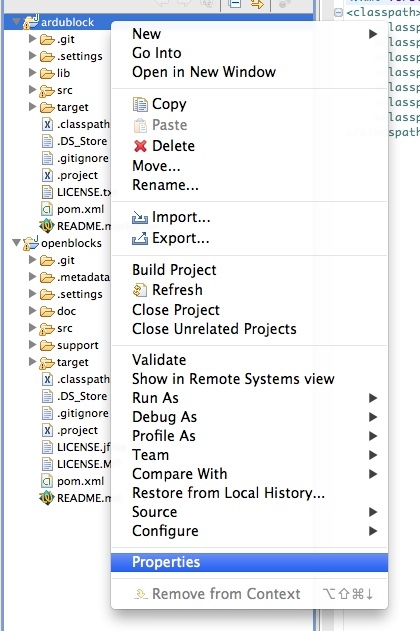 I chose the ignore option in eclipse for the error shown above. It should not affect anything because the final compiling is done using maven. Pls correct if I am wrong. I can find nowhere a complete documentation, step by step, to install ardublock and create blocks easily ! I’m sorry, but we really need help, not only advice one by one. Can’t it be possible to provide a portable version of eclipse with evrything installed/configured ? I hope you could help us to help us to enhance this project. Will be creating a new set of document soon! Hi, somebody have a recipe to setup development Ardublock in Windows 8.1 x64? i tried for couple of weeks an no have idea to do this..
I’m trying to implement the offical “motor shield Rev3” from Arduino Is someone has still completed this job ? You don’t need Eclipse to hack ardublock . just delete “” and save class file >Then put it back to jar file. 8.put back class file to jar . If you want make new block its very simple to do. 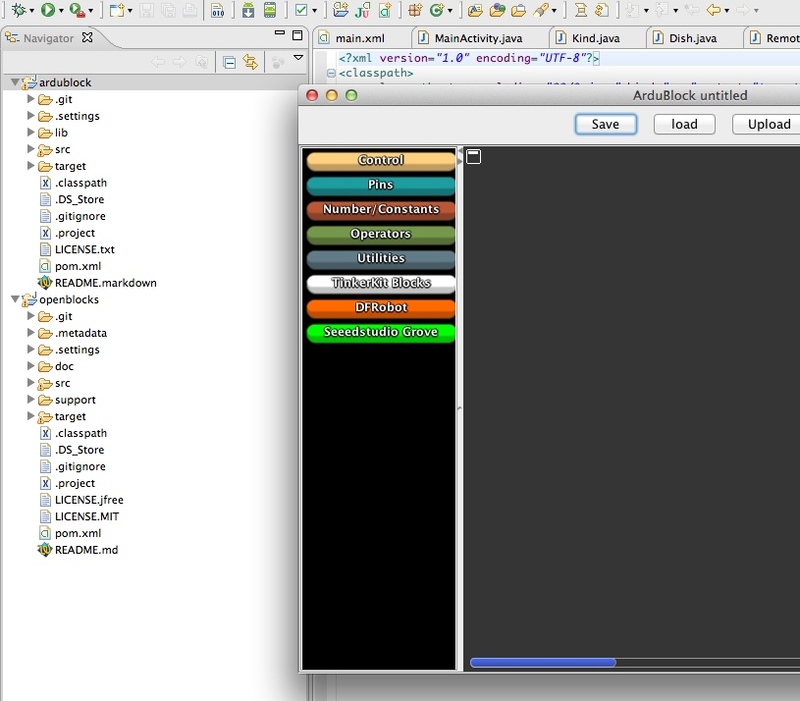 JUST edit 3 files in ardublock . hi, I would like to know if ardublock has built-in library for ADXL345 accelerometer?